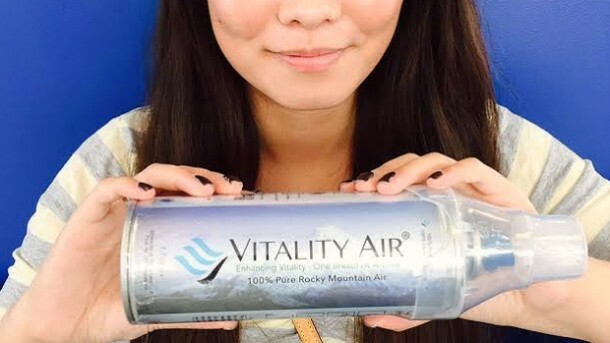 Welcome to Vitality Air, a Canadian start-up company, where fresh air from Rocky Mountains is bottled and sold to other parts of the world with China being the highlight consumer of this product. The company was founded last year in the western Canadian city of Edmonton and has started selling in China only two months ago and already China has become their main market. Co-founder Moses lam says, “Our first shipment of 500 bottles of fresh air were sold in four days.” A crate that contains 4,000 more bottles is currently on its way to China, however, most of that shipment has been bought already. 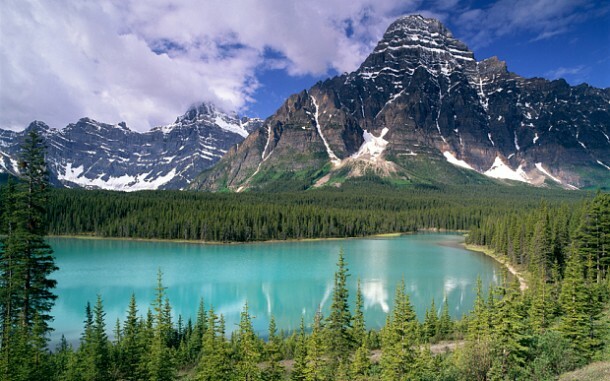 A 7.7 liter can containing air from Banff National Park located in the Rocky Mountains range costs around £10 – 50 times more expensive than a bottle of mineral water in China. Majority of the customers are located in the southern and northeastern parts of China where it has become a routine for severe pollution warnings being issued. The company sells bottled fresh air and oxygen across North America, to India and Middle East as well. 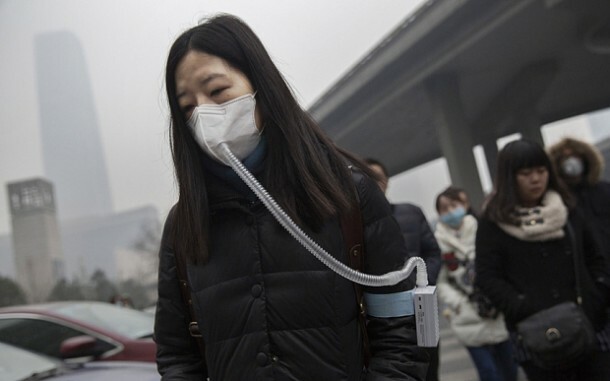 The China’s representative of the company, Harrison Wang, says, “In China fresh air is a luxury, something so precious.” According to him, the customers mainly comprise of affluent Chinese women who purchase these bottles as gifts or for their families, however, senior homes and high-end night clubs are also stocking up on the product. He further added that a number of distributors have also contacted them to sell their products. He admitted that the growing orders came as a pleasant surprise since his family and friends initially mocked the idea. He says, “My parents told me not to quit my day time job.” He has heeded to their advice and holds a bank job in Canada while providing fresh air to people in China.